Sometimes you just need a burger in your life. A big, fat, juicy mushroom Swiss burger to be exact. Now that spring has finally arrived we’ve busted out our leaf blower, cleaned off the deck and brought the grill back out. Now if it’s still too chilly in your neck of the woods you can always use a grill pan. We wouldn’t want anyone to miss out on this cheesy shroomy goodness. Yes this burger has DOUBLE the mushrooms and Swiss cheese. We’ve got them tucked INSIDE and dripping off the OUTSIDE as well. Can you tell we like our cheese and mushrooms? We really really do. Plus if you’re going to have a burger you might as well have a good one. No need to count calories, just head outside for a nice long walk after dinner and breathe in all that beautiful fresh air then come home and have another burger. That makes total sense in my head. Eat. Workout. Eat. 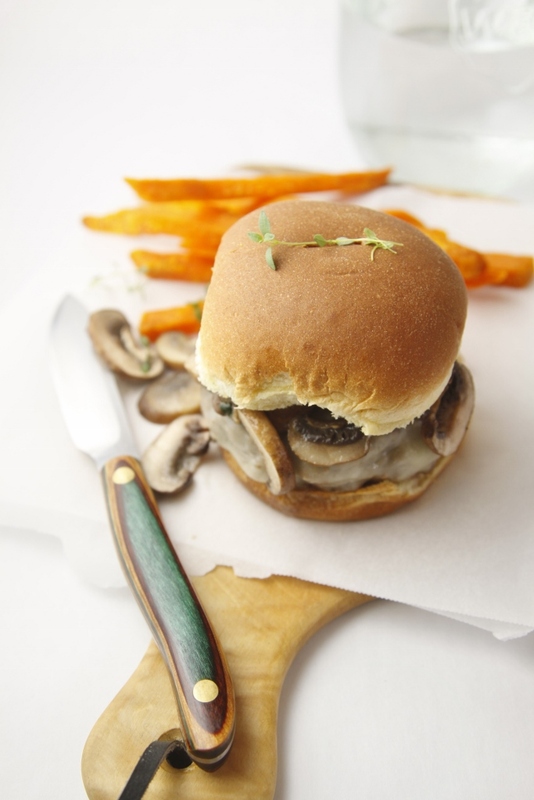 Get our INSIDE & OUT MUSHROOM SWISS BURGERS recipe on The Mushroom Channel’s Blog. EDITED TO ADD: Thank you for your entries. Contest has ended. Winner has been notified. 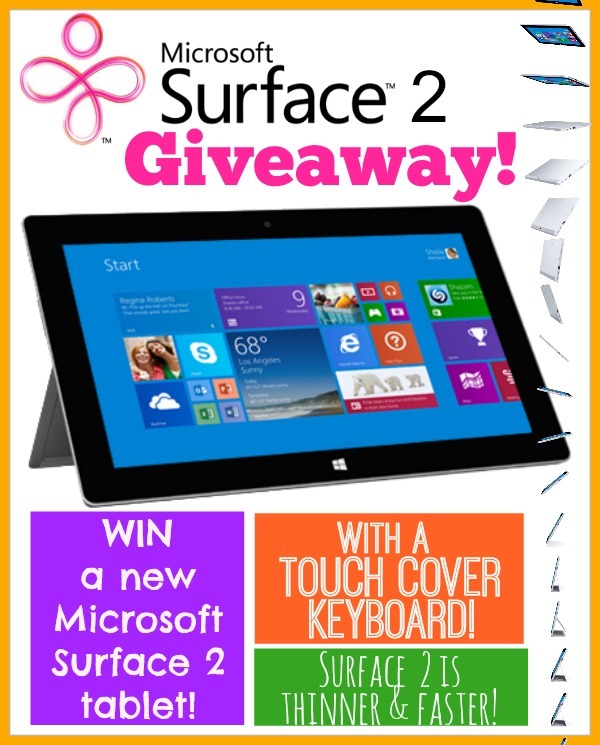 Then use the rafflecopter widget below for a chance to WIN a MICROSOFT SURFACE 2 (ERV $499) So you can keep up with all your favorite food blogs! Sometimes? I ALWAYS need this in my life. I need a burger in my life more often than I don’t need a burger in my life. Also? THAT KNIFE IS GORG! Also, also. I need THAT burger in my life. Like now. From the @AMushroomQueen I love this recipe! Thanks for supporting our industry! Ok. I just want to bite the screen! I need one of these right now, so bad! Great giveaway and even greater looking burger!! Yes, please! I adore a good mushroom burger and I completely agree with your philosophy. Eat, workout eat. Perfection. I have been craving a burger every since the weather started to warm up. I need this in my life stat! 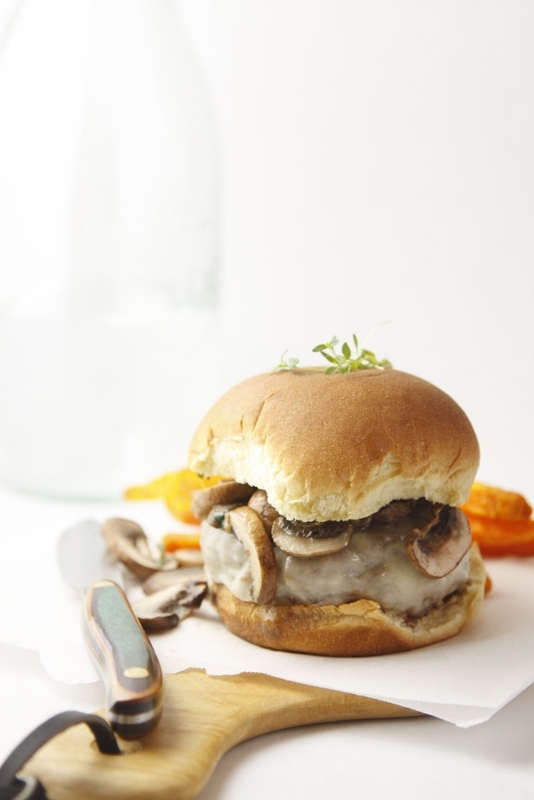 Mushroom and Swiss is one of my favorite burger combos. Wonderful burger, Paula! Now that is one heck of a burger! That looks amazing! I love the addition of swiss & mushrooms! These look fantastic…and the pictures are gorgeous! I never thought I would say that about a burger, but these are pretty! Big, fat and juicy is exactly what I want in a burger! My mouth is watering! Oh my gosh… the gorgeousness! This burger is totally over the top and amazing! LOVE all that mushroom goodness. Burgers are always necessary in my life! My Bacon Slayer would be all over the double mushrooms. I ALWAYS need a burger in my life. Ha. I love burgers and this one is superb. All that cheesy goodness in every bite. Come to mama. I pretty much crave a burger weekly and cheese on both sides is a must. Love all the extra mushroom love in this burger. Just the way I like it. 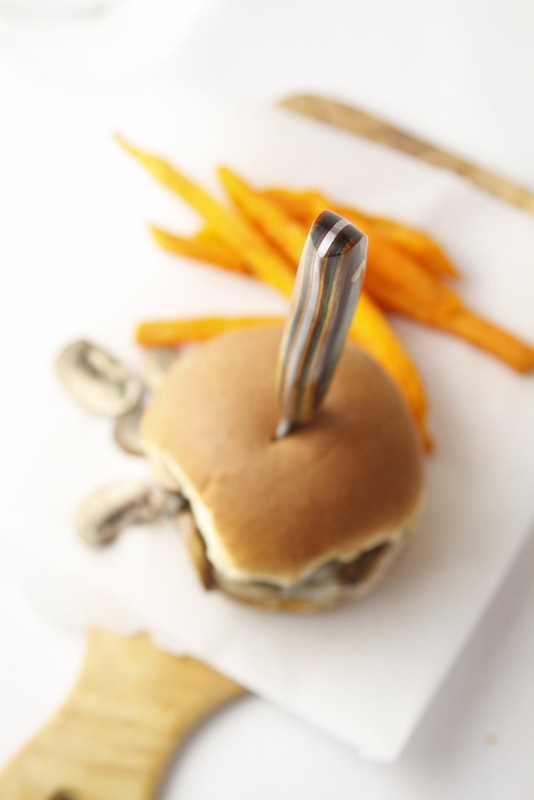 Burgers are my favorite thing on earth… mushrooms on top of a burger is just plain-genius. Gimme the burger STAT! I would cheat on any other burger with that burger. Mushroom and Swiss used to be my favorite burger, I would order it everywhere! Need to do this make at home version!